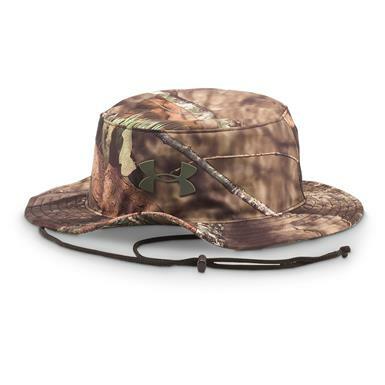 Stylish looks to beat the sun! 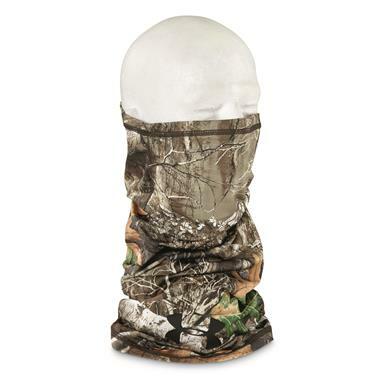 Ideal coverage for warm early-season hunts. 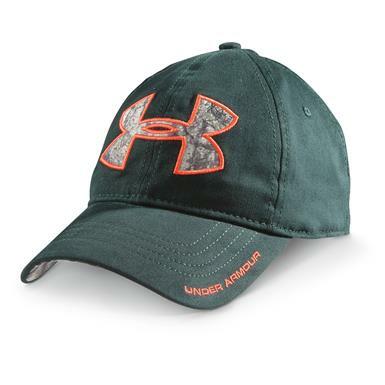 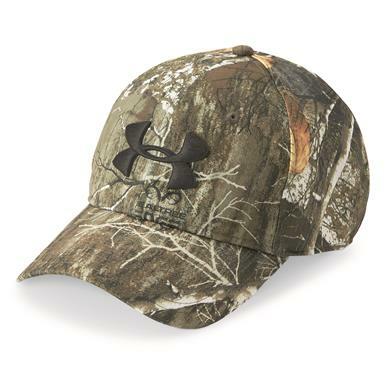 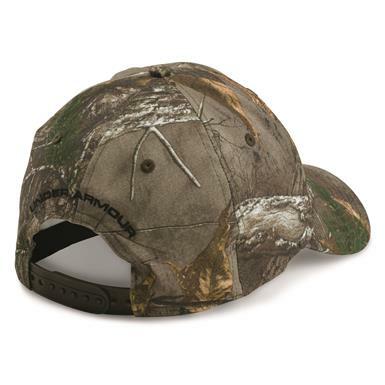 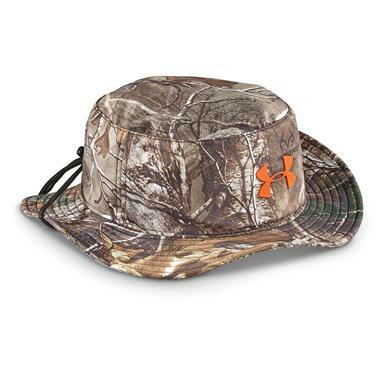 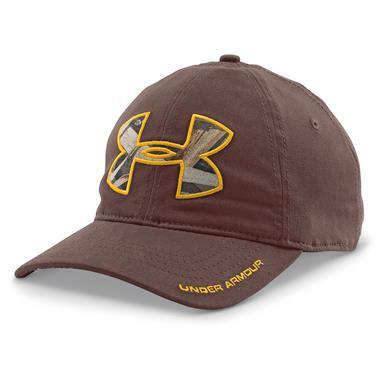 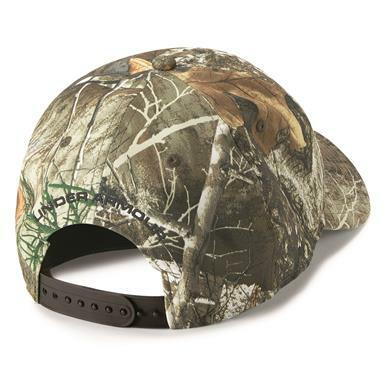 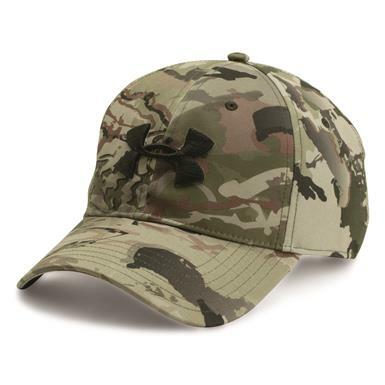 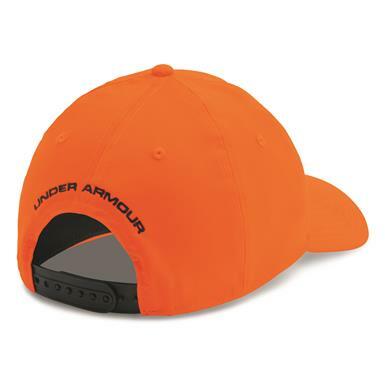 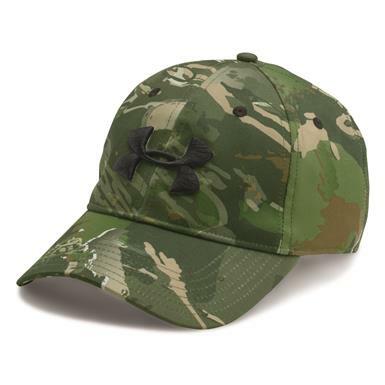 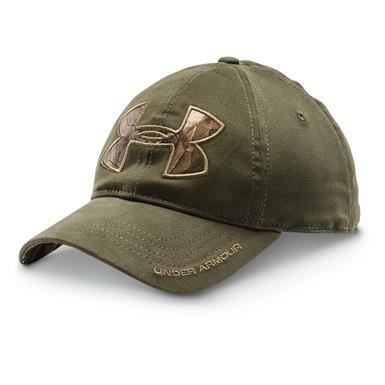 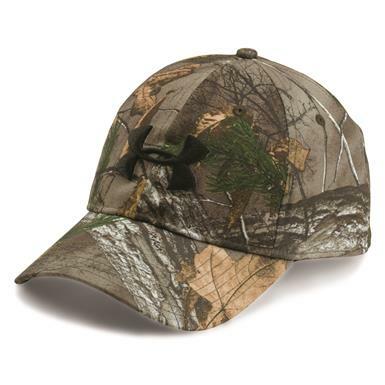 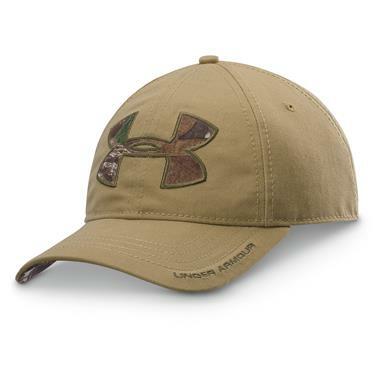 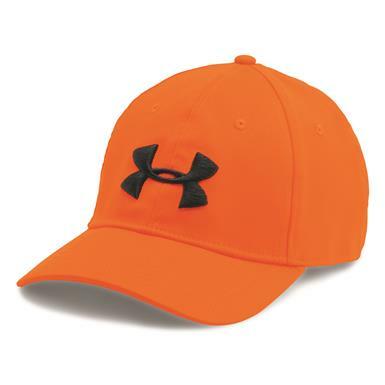 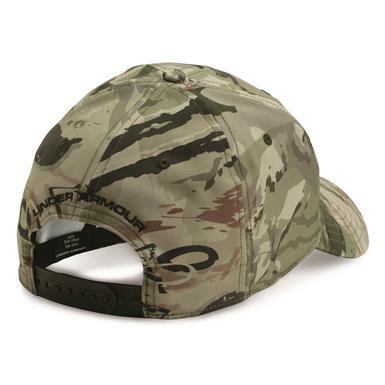 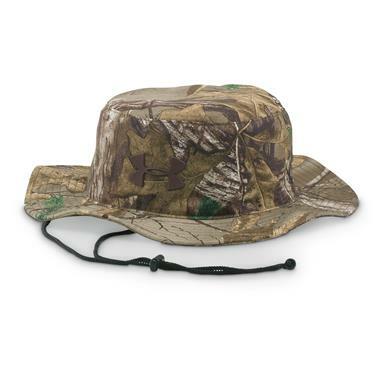 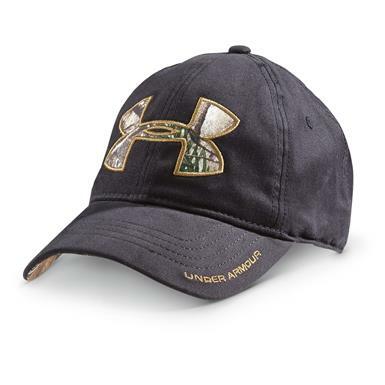 Lightweight fishing hat offers cool breathability.